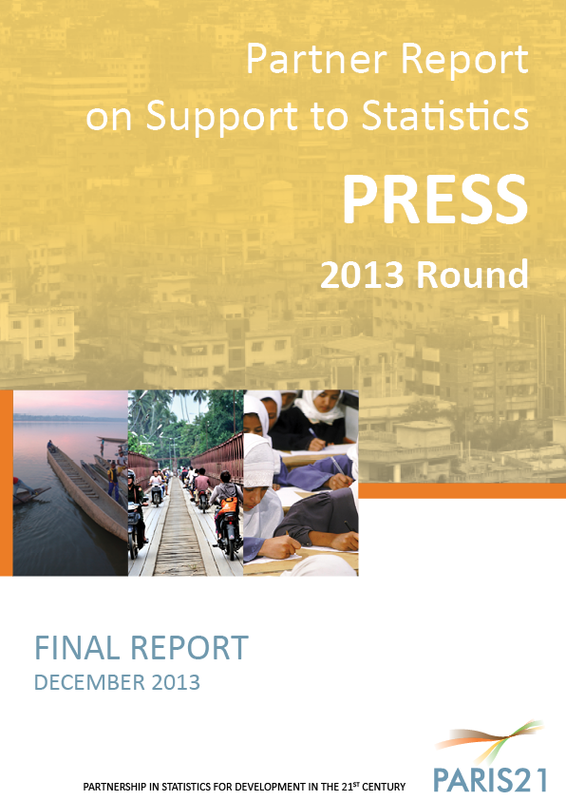 The Partner Report on Support to Statistics (PRESS) is one of PARIS21's flagship publications. 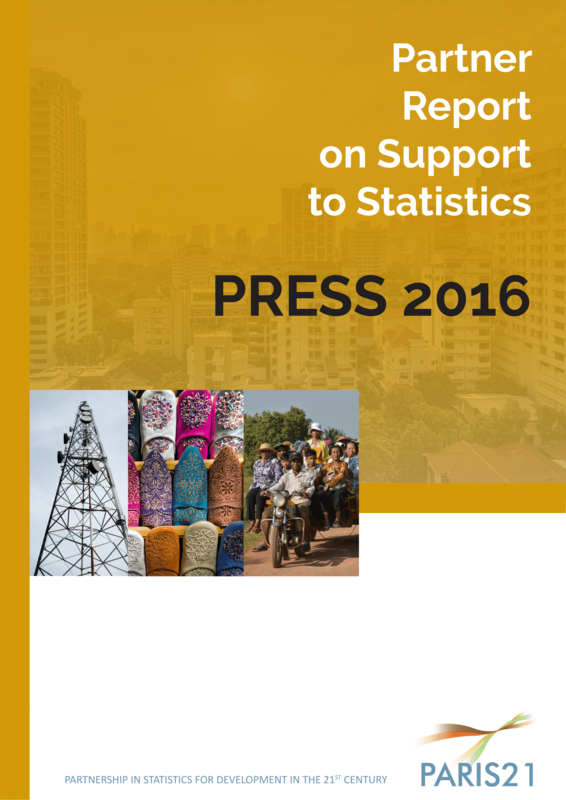 It presents data on technical and financial support to statistical development worldwide and is thus a valuable tool for collaboration. In 2005-06, PARIS21 conducted a review of technical and financial support to statistical development in Sub-Saharan Africa. The results of this review (called the "light reporting exercise - LRE") were presented at the February 2006 Second Forum on African Statistical Development (FASDEV II) held in Addis Ababa and at the 8th Session of the Committee for the Coordination of Statistical Activities (CCSA) held in Montreal, Canada in September 2006.